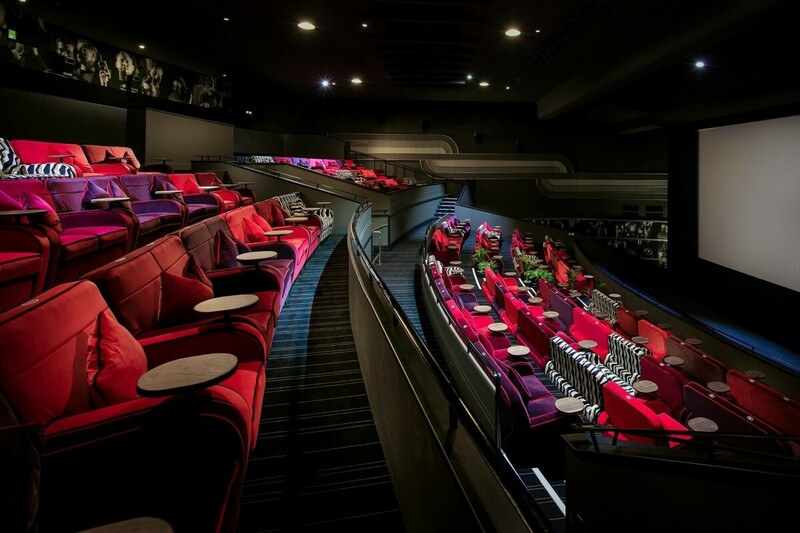 The high-quality experience offered by Everyman is credited as one of the contributing factors in an impressive rise in cinema admission numbers. 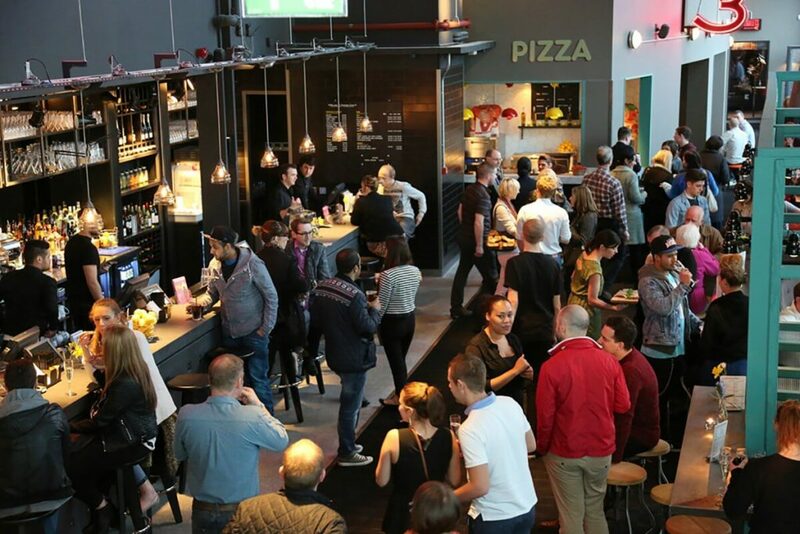 Cinemagoers at Everyman venues can enjoy a glass of wine and a slice of freshly-made pizza, either in the bar or served to their seats. 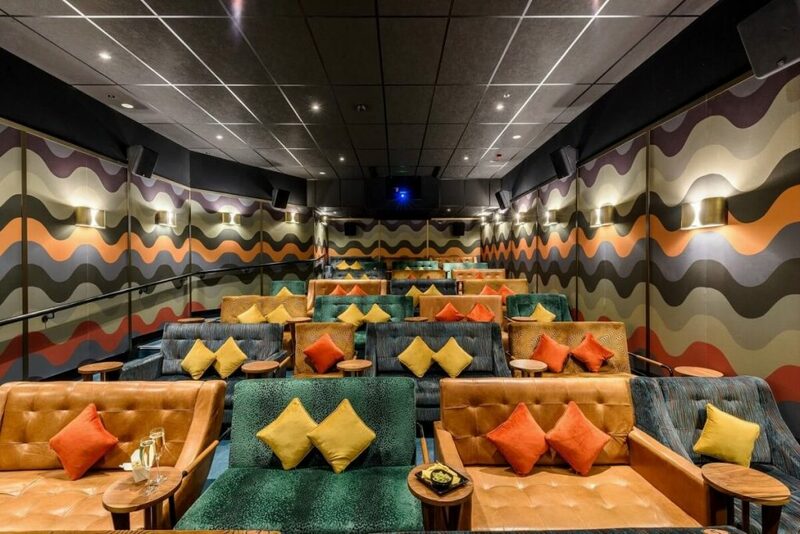 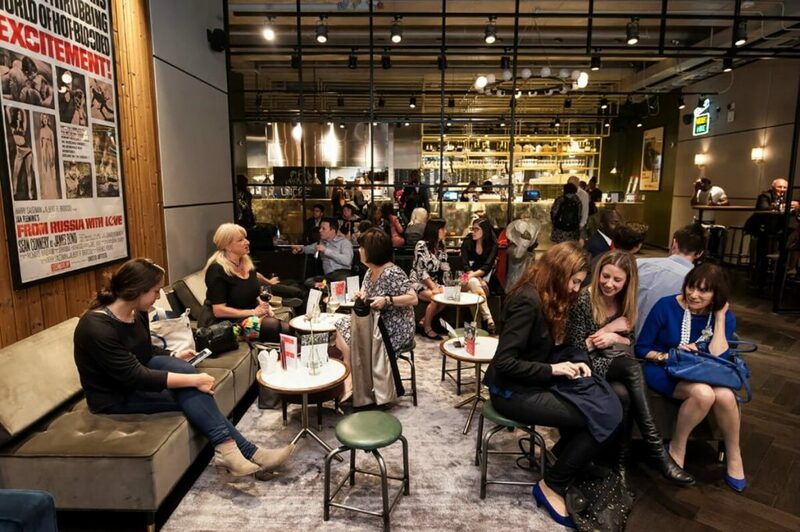 The Everyman cinema group has grown rapidly, based on its formula of targeting audience members looking for a special night at the movies.